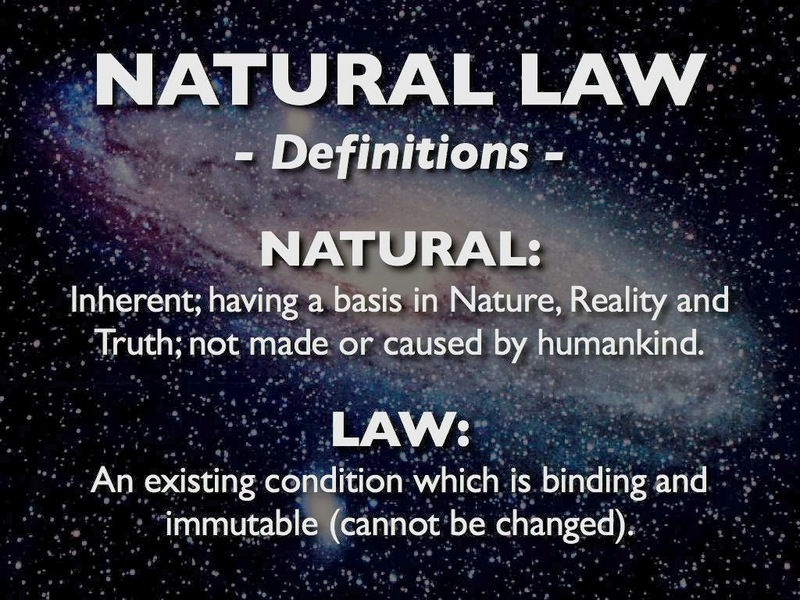 The general subject for the day will be Natural Law. In this workshop we shall explore what this natural law is, understanding of which will help us to navigate through our lives in a more naturally balanced way, diminishing the dramatic situations that we often find ourselves in. Does it matter how we live our lives? The ten principals of natural living. What gets in the way of applying these principles? The consequences of living to natural law or not. The day is open to any family and friends that may be interested. Please come along and enjoy a day of exploration and enjoyment in good company.